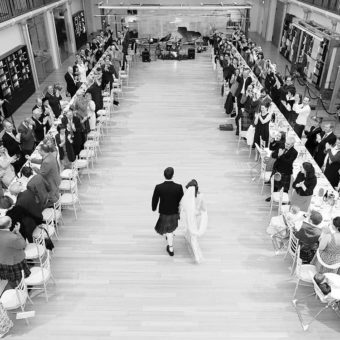 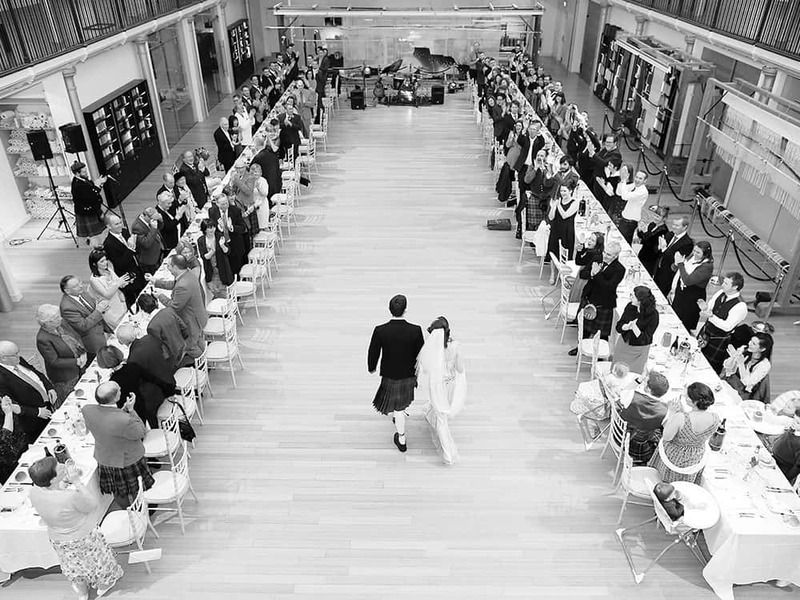 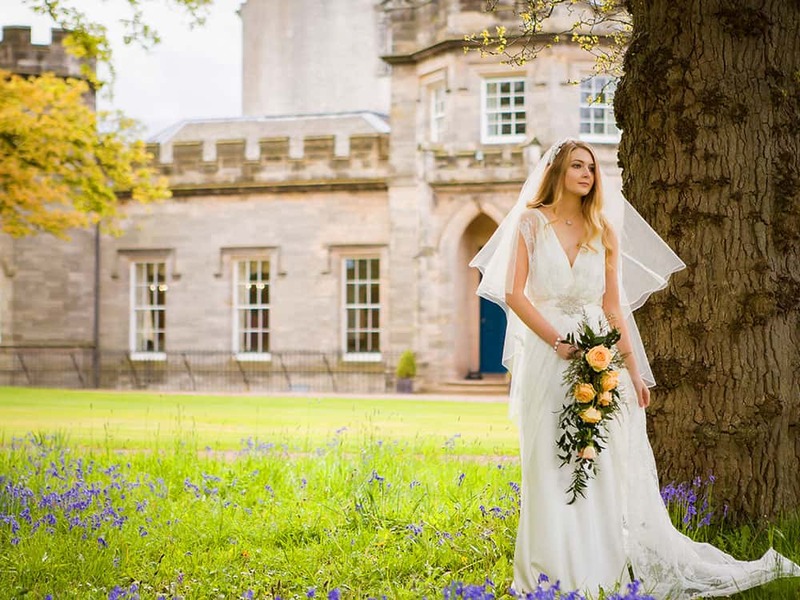 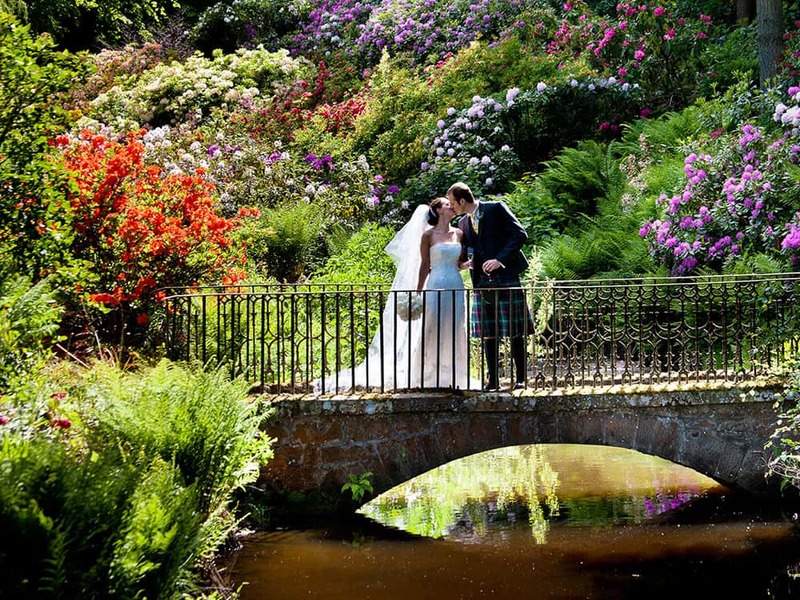 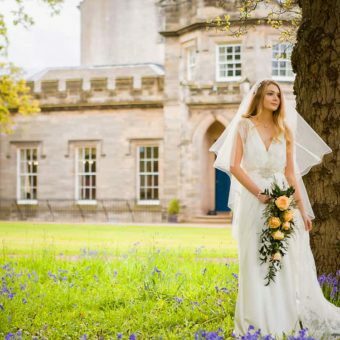 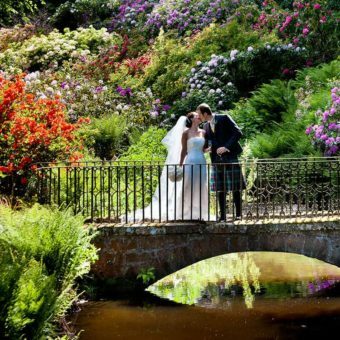 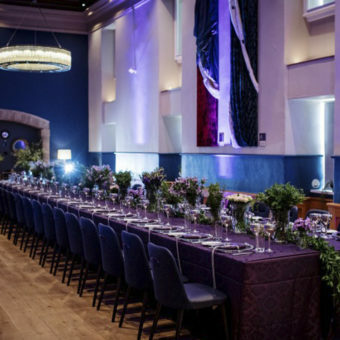 Welcome to our gallery, here you will find a selection of excellent venue photographs showcasing what the Unique Venues of Edinburgh have to offer. 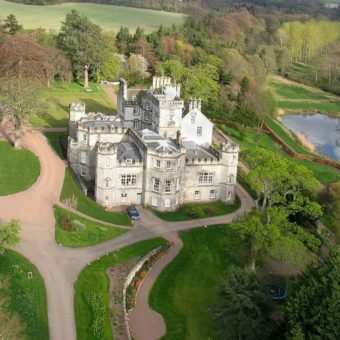 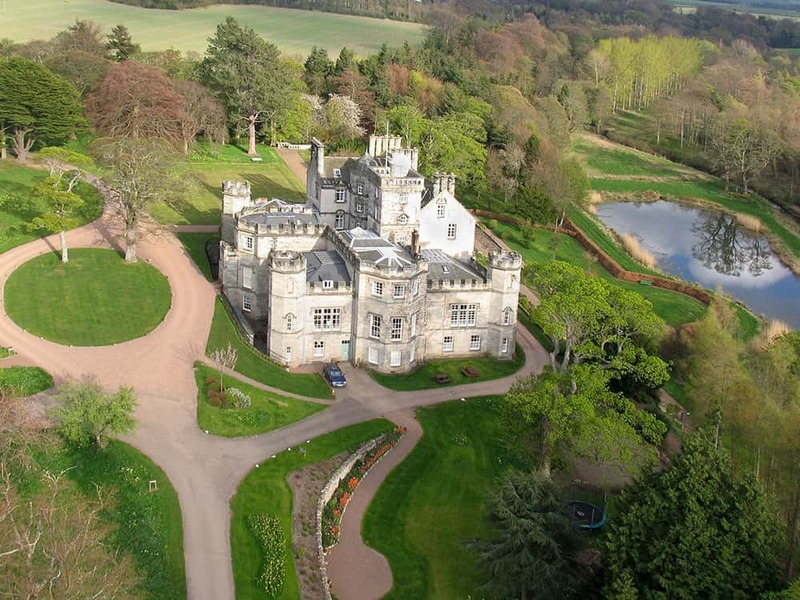 You can also explore images on the individual venue pages. 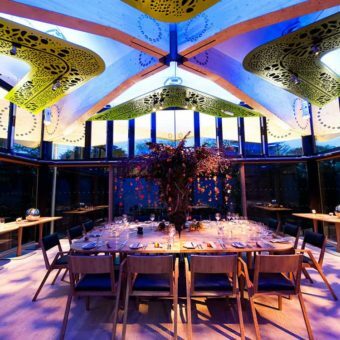 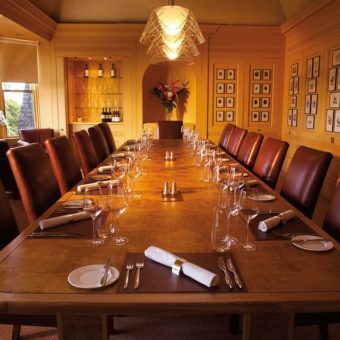 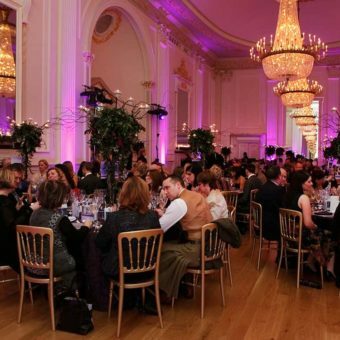 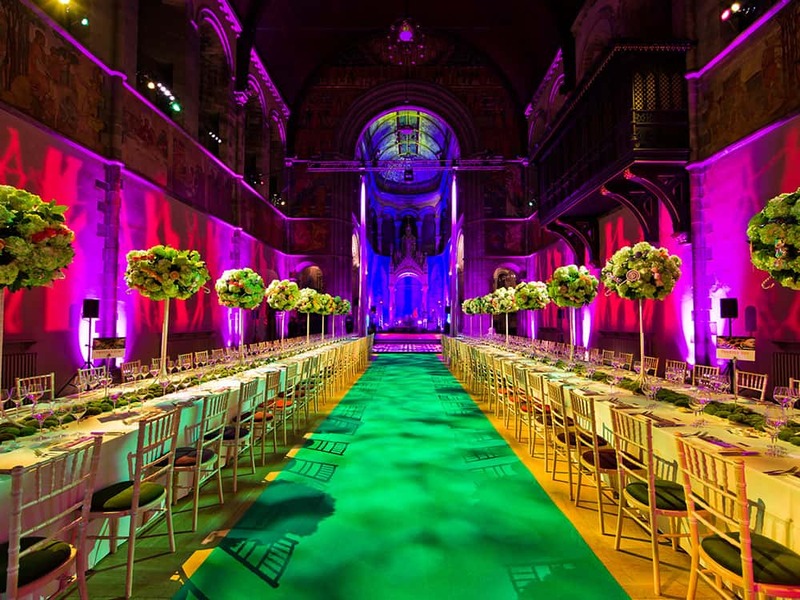 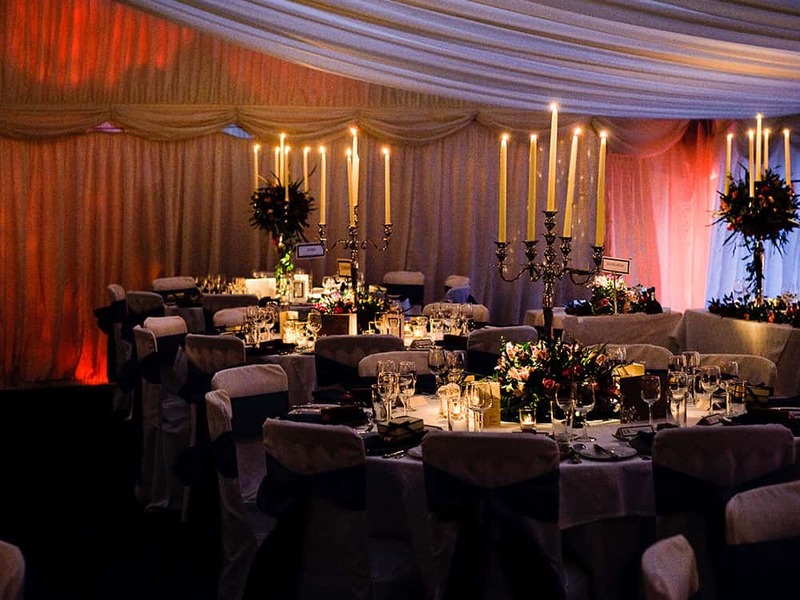 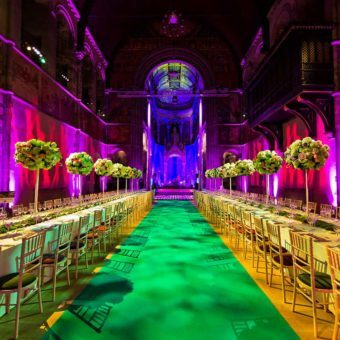 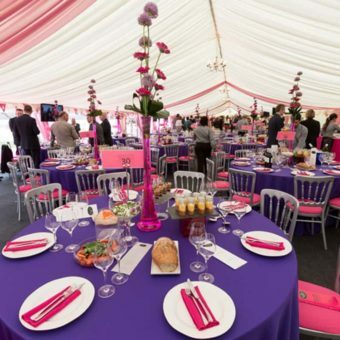 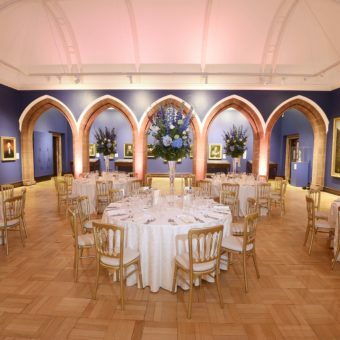 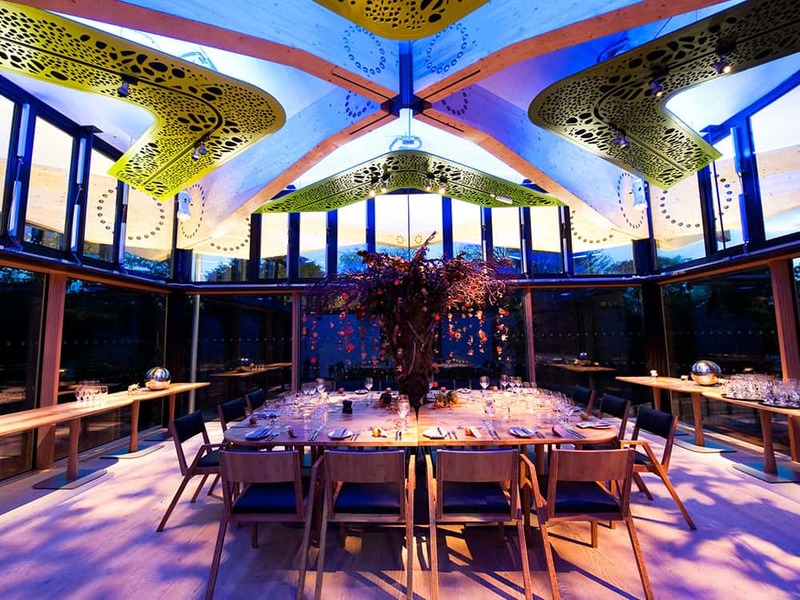 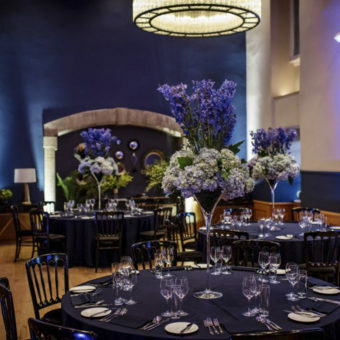 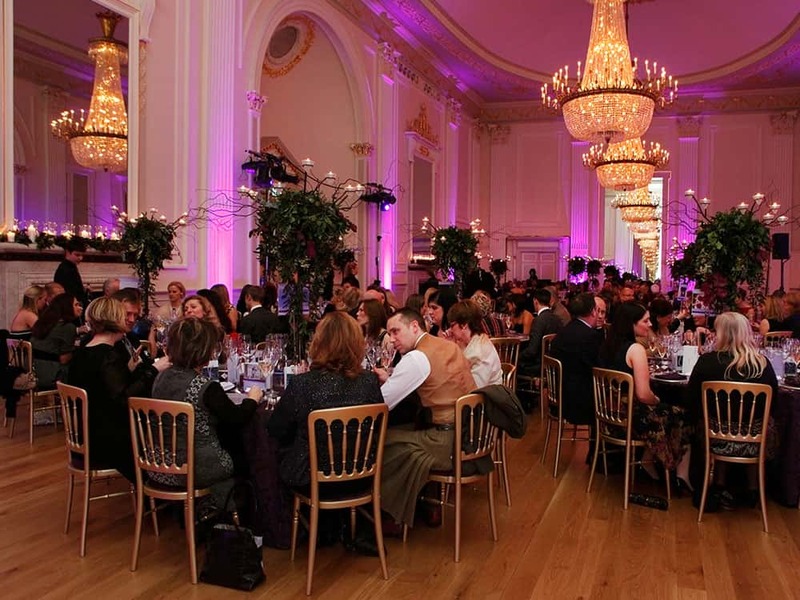 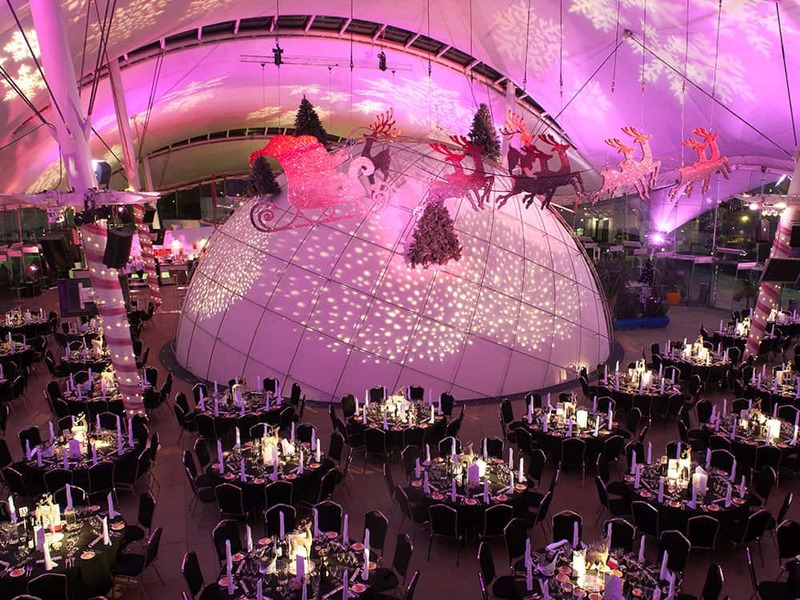 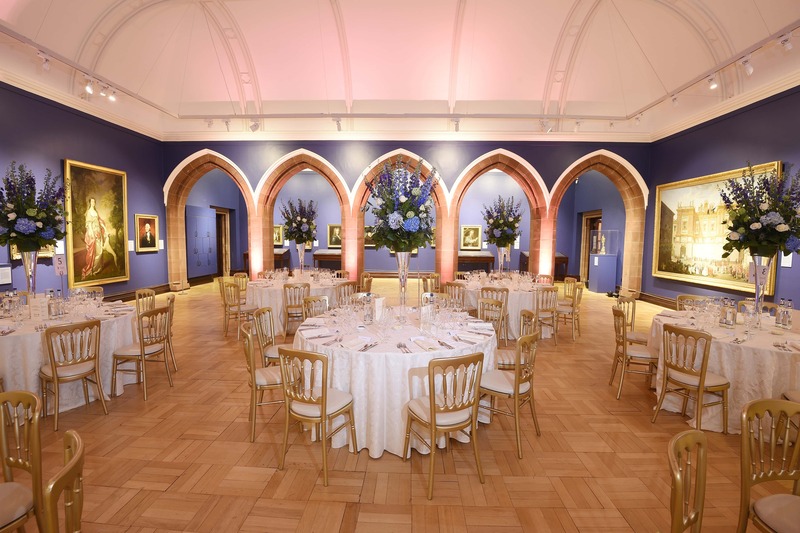 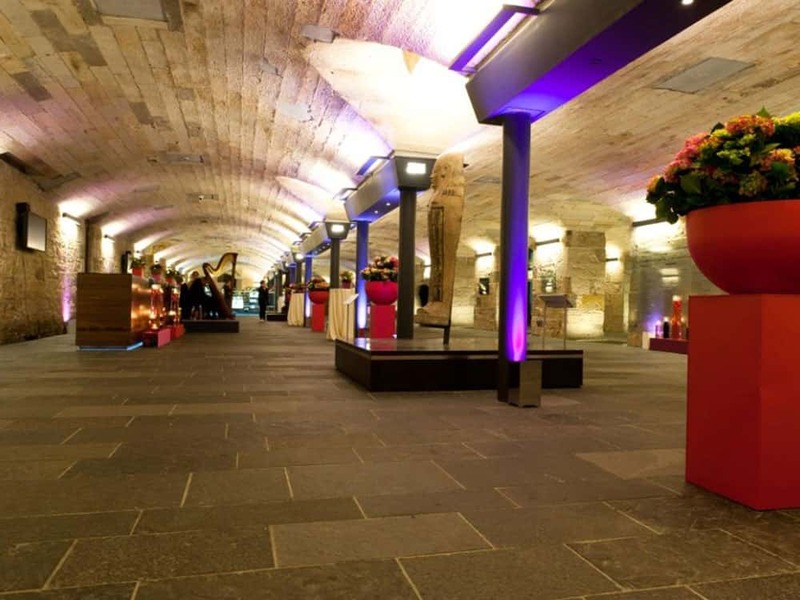 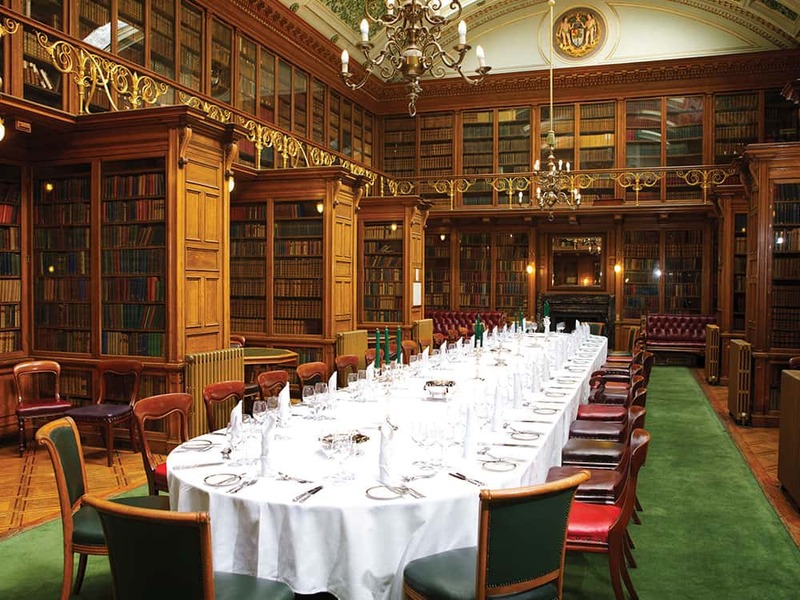 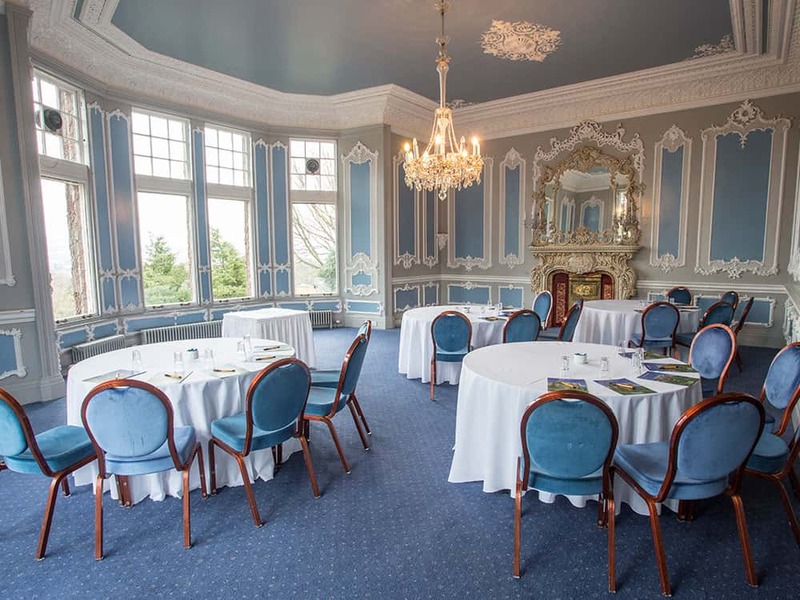 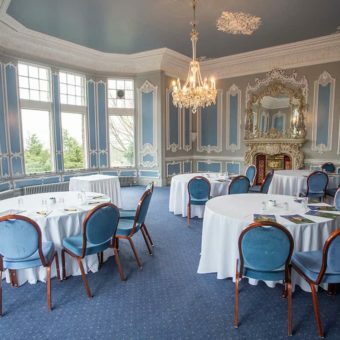 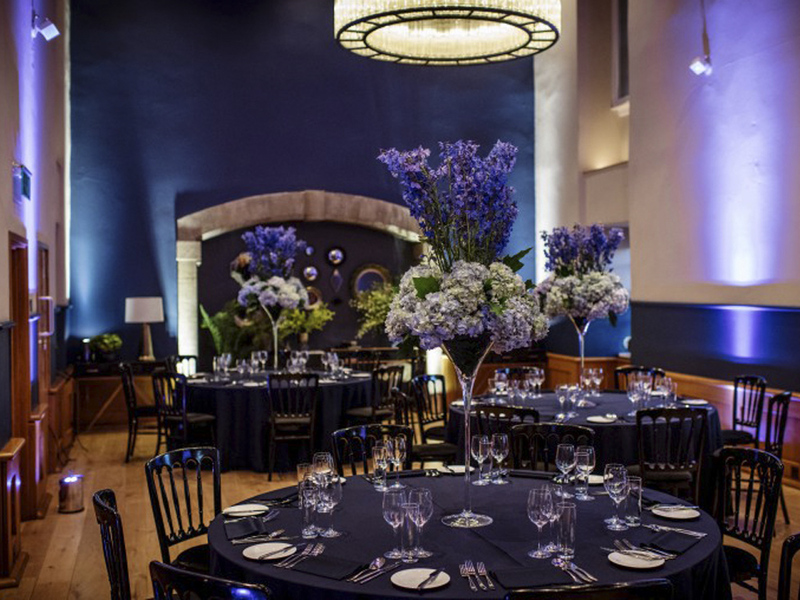 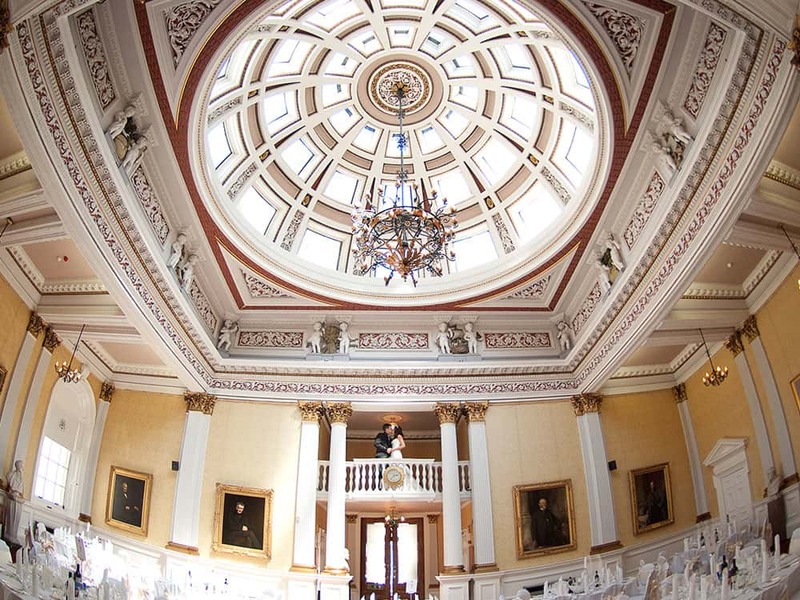 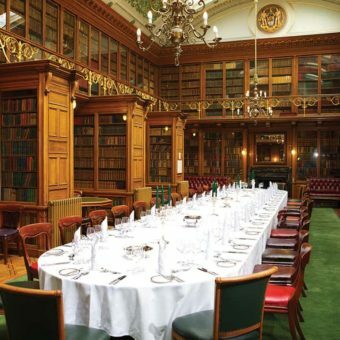 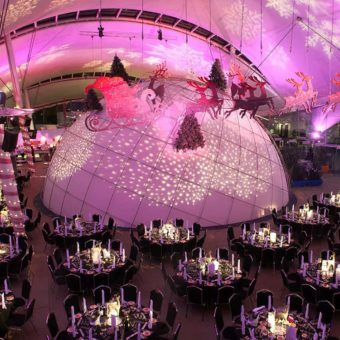 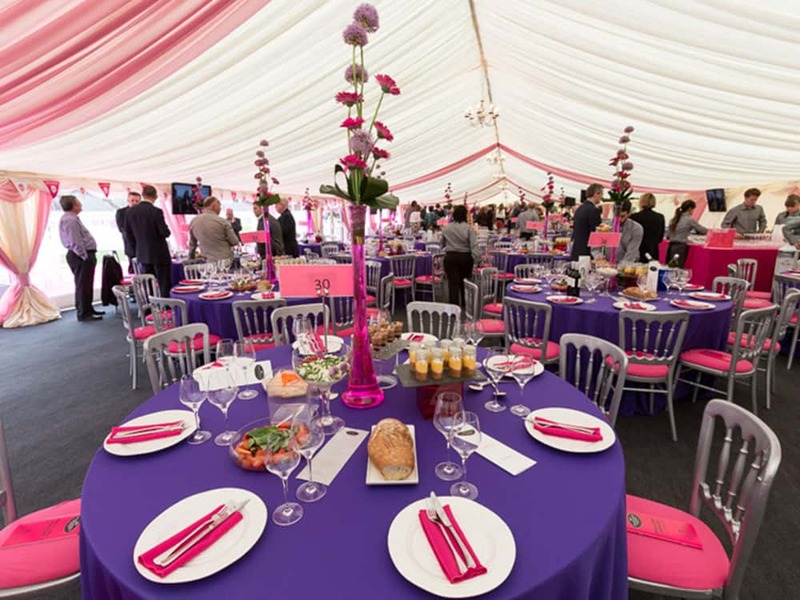 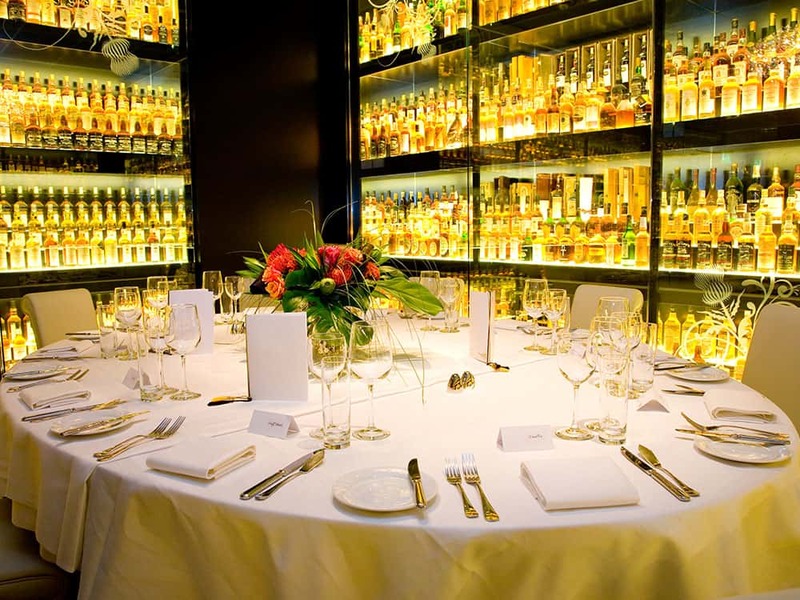 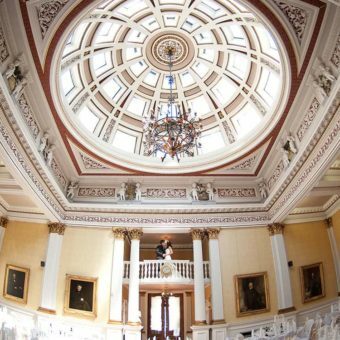 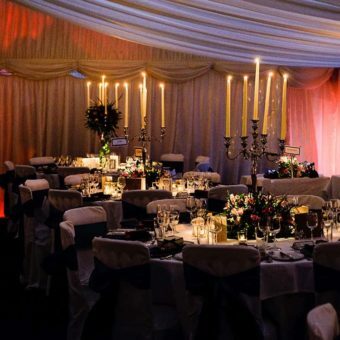 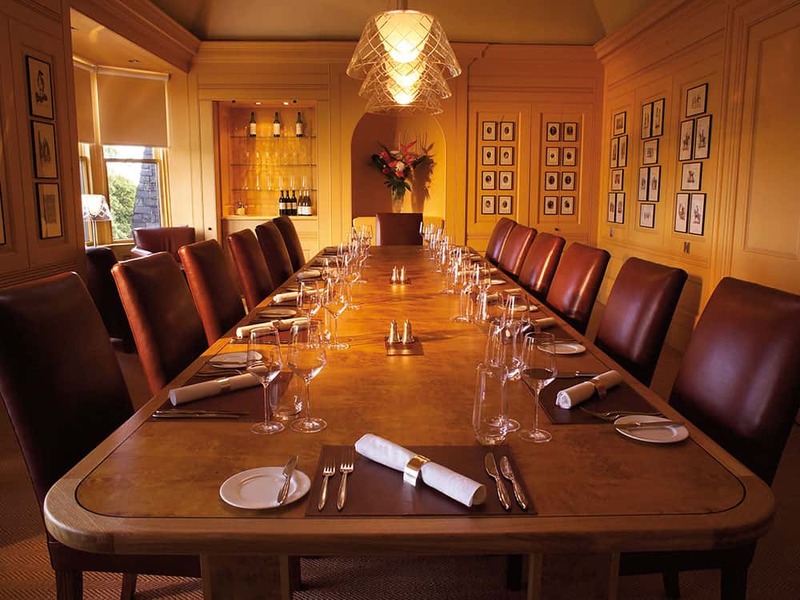 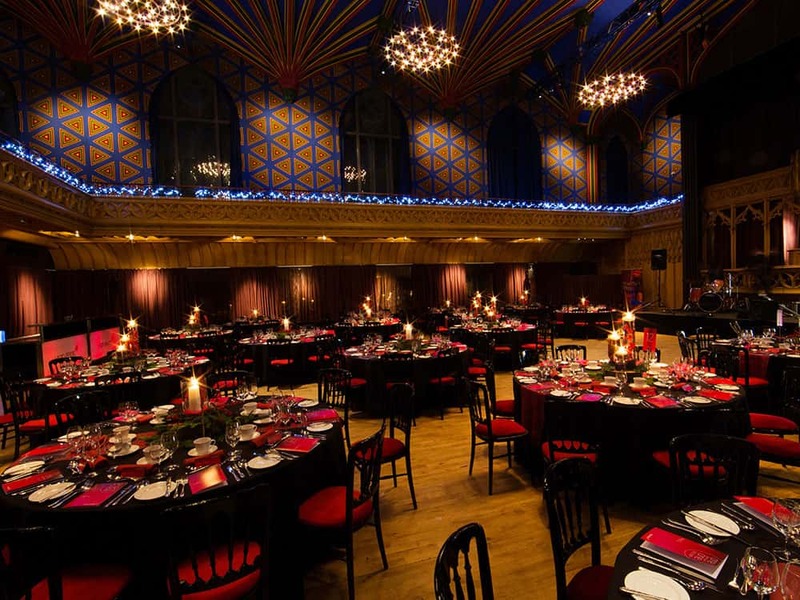 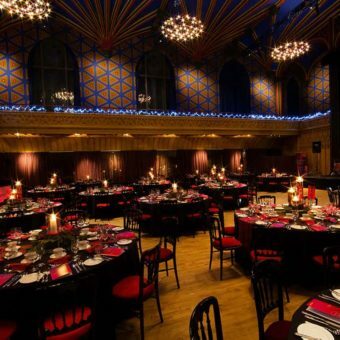 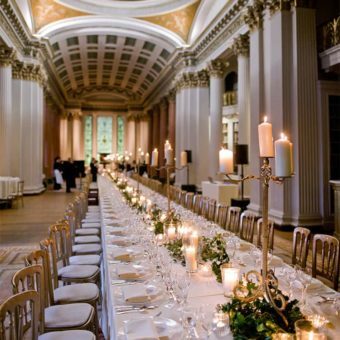 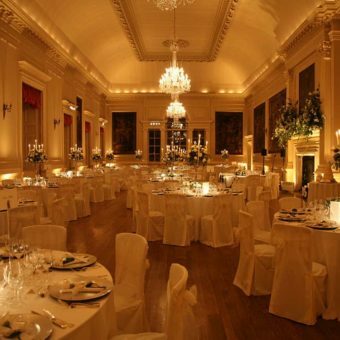 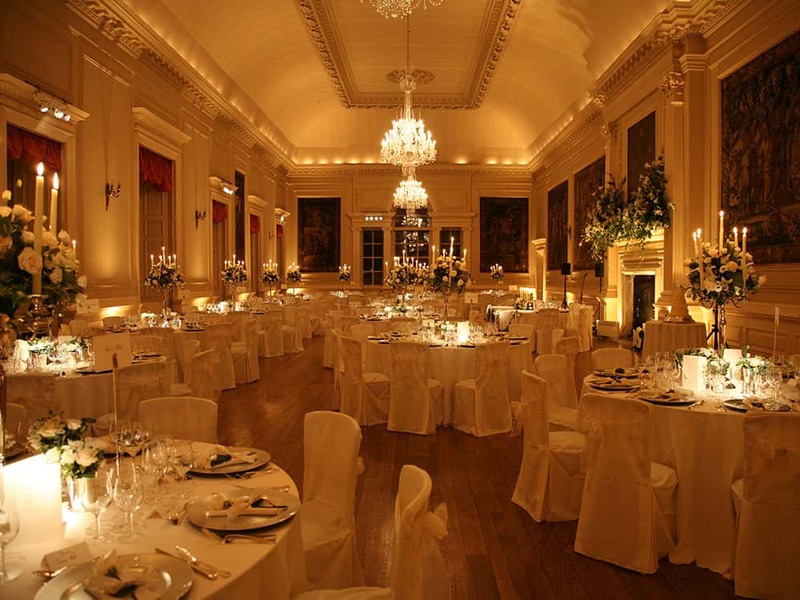 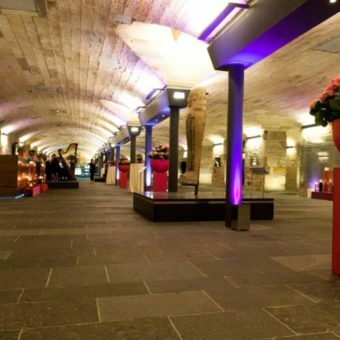 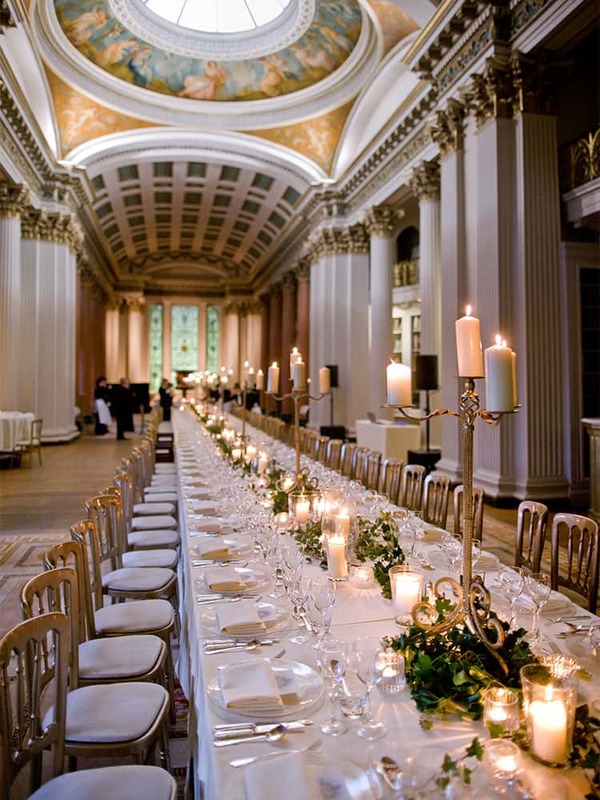 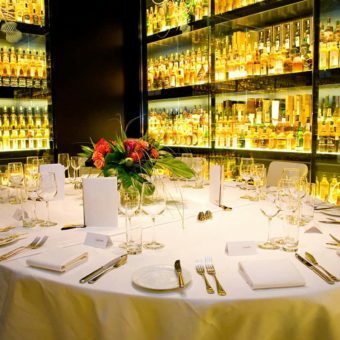 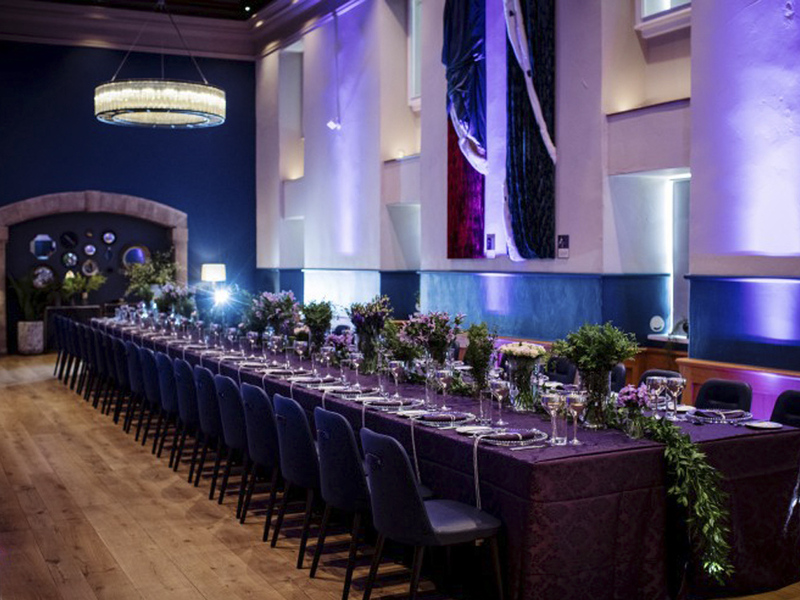 The images below should help inspire and find the best venue in Edinburgh for a wide range of events, including: conferences, product launches dinners and exhibitions, film and photo shoots, gala dinners, awards ceremonies, private parties, board meetings, weddings, private dining and Christmas parties. 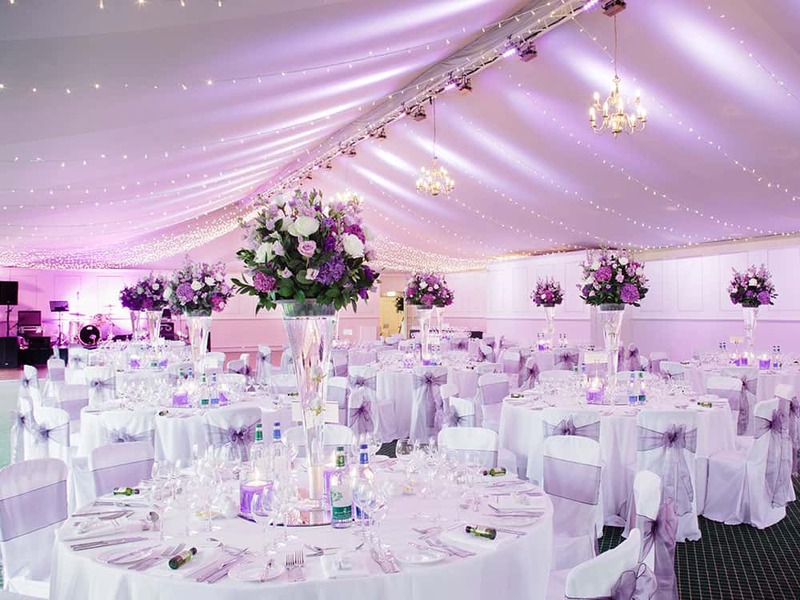 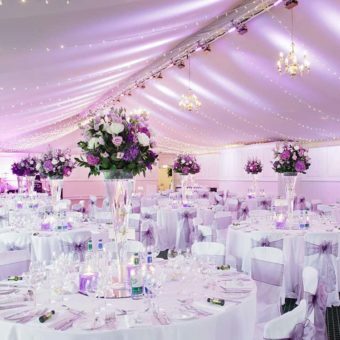 To discover your perfect venue, the quick search tool can be used to find and compare venues that match your exact needs.